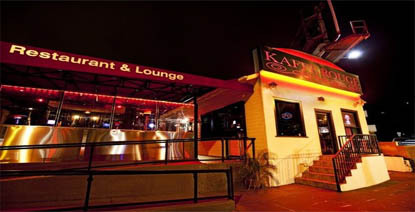 One of the Hookah bars and lounges in Studio City that serve a good selection of beers and wines, Kaffe Rouge is frequented by locals and tourists alike. Kaffe Rouge is as sensual and sleek as it sounds. It's all dark overtures and dim lighting and incandescent chatter snaking its way around the waitresses carrying stacked plates of just about everything you're craving at the moment. Good spot, clean hookahs, quick and professional servers and nice environment. The atmosphere is nice because they have several sections that you can choose from to either disappear or mingle with other customers. 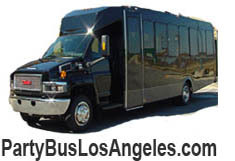 It also has a VIP section that can be booked for special events.